At first glance, it might seem strange to hear one of the founders of the Minneapolis Toy Library promoting the idea of having LESS toys to play with, but hear me out. You may come to agree that more isn’t necessarily better. Do you ever feel as though you’ve spent the entire day picking things up off the floor? That’s because you probably have! Kids are masters at getting things OUT to play with, but when it comes to packing them away again, let’s just say it’s a work-in-progress. Having less things available for kids to throw on the floor is an effective way of keeping the house in a manageable state, not to mention that stepping on toys can really hurt! A cluttered house is a cluttered mind. 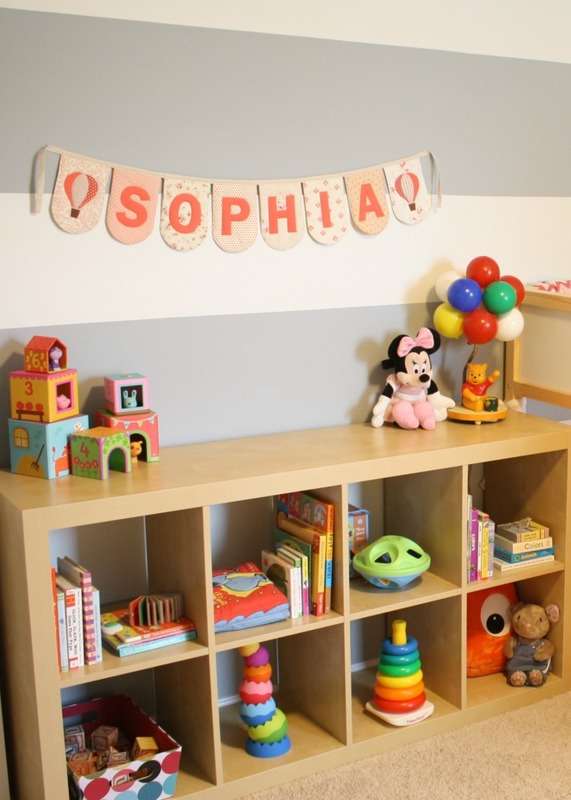 Ever found yourself pondering more options for storing toys? Our kids acquire SO much in their short lives. According to a UCLA study, American kids own 40% of the worlds’ toys, despite the fact that only 3.1% of the world’s children live here! And it’s our job to try to store it all! It’s no wonder that “women who are bothered by their household clutter show increased levels of the stress hormone cortisol. Men (in this study) were unaffected.” So cut yourself a break and give decluttering a go. With less toys competing for their attention, kids are not as likely to feel overwhelmed by so much choice. They are forced to become more resourceful and more creative. Necessity is the mother of invention, after all. If they suddenly need something they don’t have, they might consider making it out of household materials like a cardboard box. Reducing the number of toys in our house has led to more craft projects, hours of drawing coloring, dress-up games, and even imaginary play with no materials at all! Of course these skills can be age-dependent, but babies might enjoy getting to know some humble household materials, too. Bringing home a bunch of new toys from the Minneapolis Toy Library once or twice a month can be super exciting!! But turning the house upside down on a Friday night before a lending event, looking for all the missing pieces can really take the fun out of the experience. Having less toys out at one time can make managing your borrowed toys a lot less stressful and a lot more enjoyable for everyone. With less toys in the house, you also might find that you rely on the toy library more. Exchange your toys every two weeks if you like, to keep the materials rotating. Check-out our seasonal toys without storing them at home all year long. And as for the surplus of toys you have gathered up from around the house? Donate them to the toy library, and if you find that you miss them, come check them out again! I like to think of it as a place to store my daughter’s treasured toys until we need them again. Only, instead of sitting in the cupboard taking up precious real estate, they are being loved and adored by other families in the community. Win-win! So what do you say? Are you willing to reclaim your space and time? Share your experiences in the comments below and on our Facebook page and let’s keep this community talking. I love the donation idea! Kids are growing fast, and toys are only good for them for a few years.